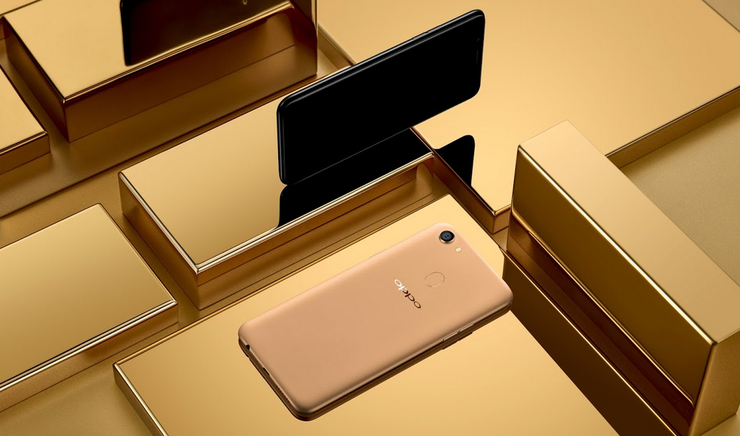 Though they do offer some decent entry-level devices and have dipped recently their toes into the premium space with the Find X, Oppo are still predominantly known for their value-driven, mid-tier smartphones. And while that perception probably isn’t going to radically change any time soon, I think there’s a strong case to be made that Oppo could (and should) apply the lessons they’ve learned here to other categories. It's not hard to look at the natural strengths they’ve developed in the smartphone space and wonder what an Oppo smartwatch could offer. 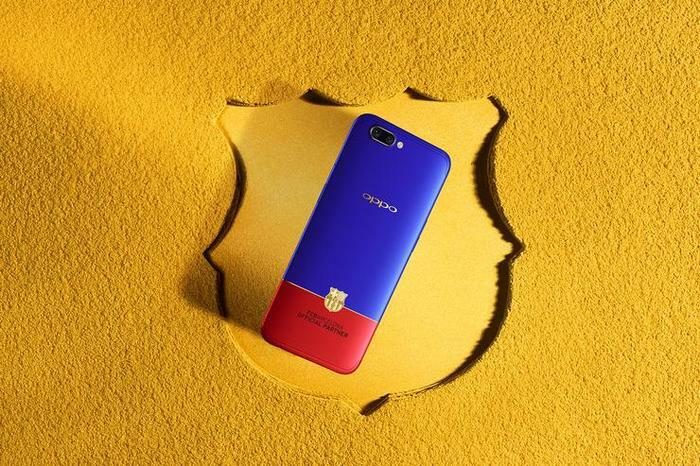 Sure, as a rule, Oppo aren’t necessarily known for inventing so much as they for embracing new technologies. They aren’t the first brands to tout features like 3D face unlock or a dual-lens camera, but they’re usually one of the first to offer those features at a more affordable price-point. And I think that approach could bring something new to a space that thus far has been all about the compromises, high cost and limited slate of options. See, if you’re an Apple user, the argument for buying and using an Apple Watch is super-easy to make. It’s not cheap - but it’s by far the best smartwatch on the market. Unfortunately, if you’re an Android user, the Apple Watch isn’t an option. You’ll need an iPhone to activate and use the Apple Watch, so if you don’t want to change ecosystems, you’re out of luck. As a result, if you are an Android user, your smartwatch options are actually more limited than they appear. There’s Samsung’s Tizen-powered Gear and Galaxy Watches, the current crop of Wear OS-powered watches out there and then Fitbit’s Ionic and Versa. All of these options have their individual pros and cons, but there’s also a lot of shared weaknesses that apply across the board. For one, (Fitbit aside) most Android-friendly smartwatches are either super expensive or (Samsung excepted) dragged down by a lacklustre software experience. Battery life constraints also continue to dog the category, with most consumers having to choose between between performance and longevity. These all feel like areas where Oppo could come in and make a difference. To start with, Oppo’s ColorOS Android skin is clean and intuitive enough that almost anyone can find their way around it without fuss. It might not live up to all the expectations and demands of Android diehards but it’s easy to learn and clean to look at. If anything, there’s an argument to be made that the similarities in the visual language between Color OS and iOS might make it a better fit for smaller screens than other versions of Android or Wear OS is. Battery life has been another area where Oppo’s smartphone hardware has had the edge. Their handsets tend to offer great battery life and boast even better fast charge times. The Super VOOC charging currently found in the new R17 and R17 Pro is the industry’s fastest fast charging solution. Applying either of these strengths to a potential wearable could represent a significant advantage over the other options in the space. 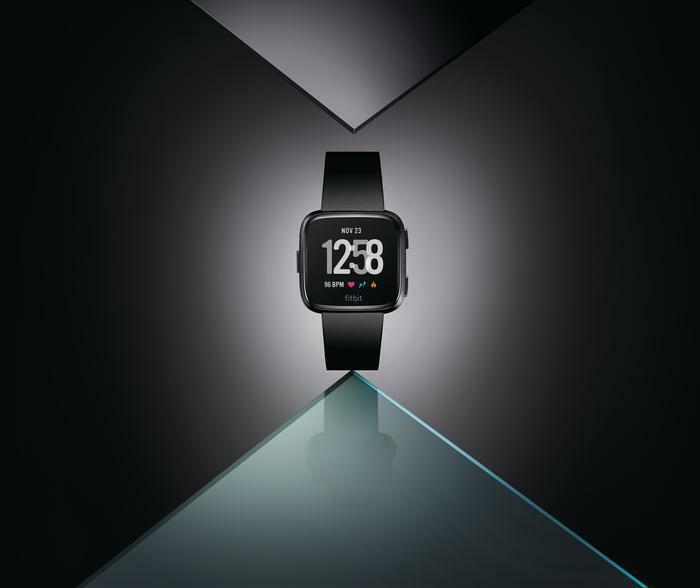 Back in 2015, Oppo was actually rumored to be working on a smartwatch that leveraged the brand’s strengths in fast-charging. According to some reports, the Oppo smartwatch was capable of fully charging in just five minutes. However, for better or worse, this wearable never materialised. Lastly, most smartwatches are too expensive for mainstream consumers. If Oppo’s pricing strategy for wearables is anything like their strategy for phones, it’s not hard to imagine them finding a price-point that falls on the right side of expectations. Priced correctly, an Oppo smartwatch could be just as resonant when it comes to value in the same way as the brand's smartphones are. It’s not so much about having the cheapest hardware as it is about having cheaper hardware that’s almost-just-as-good as the market leader - and I reckon Oppo could pull that feat off. While there’s a strength and focus inherent in Oppo’s present ‘only-smartphones’ strategy, the Android smartwatch space is still very much a disputed space waiting for a brand like Oppo to offer something meaningfully different to customers. 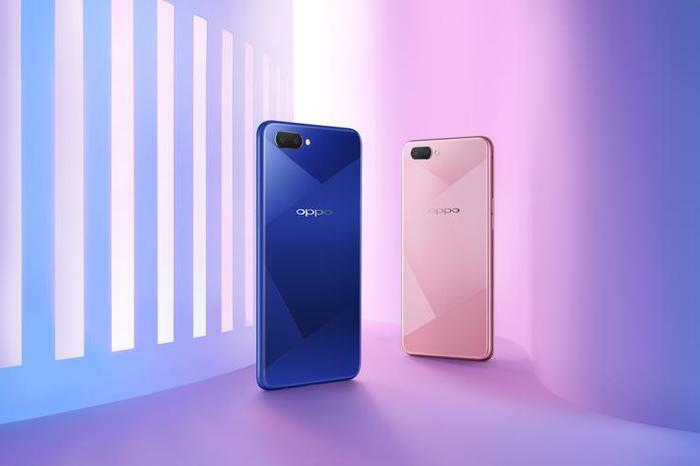 If Oppo were able to apply the same competencies they’ve demonstrated in the smartphone space to wearables, the results could well make for a product worth the attention (and money) of those who have been reticent to embrace the smartwatch category thus far.